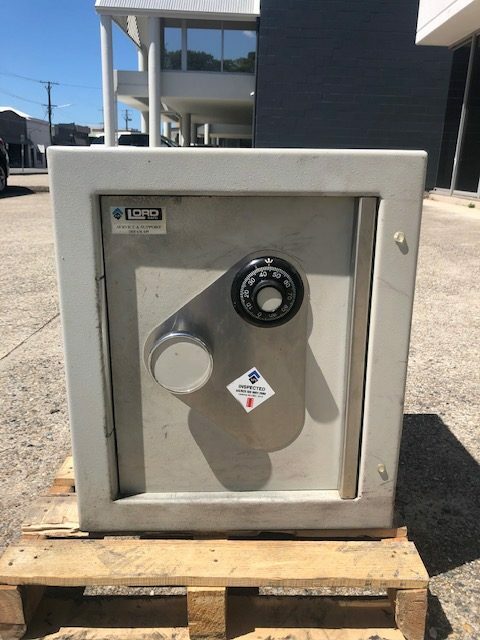 Features Fantastic Lord Safe with Dual 4 wheel Combo. Perfect deposit safe for business. Awesome condition ready for go now!